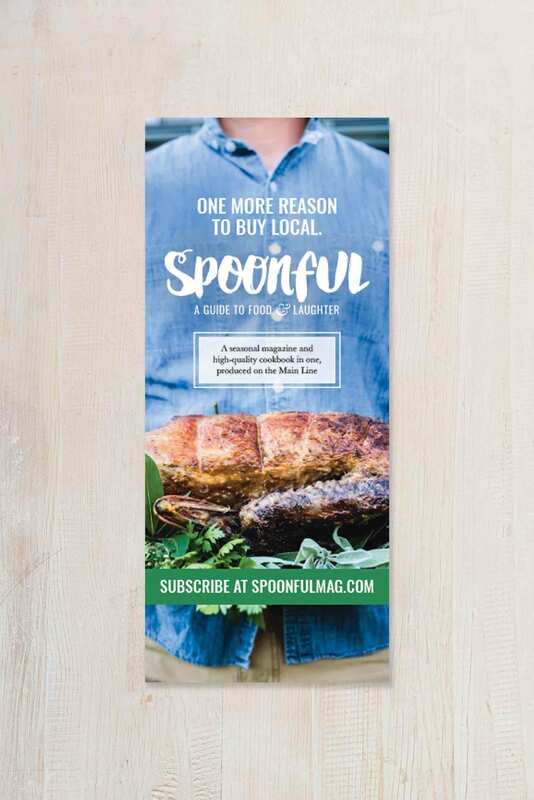 Spoonful Magazine’s inhouse design team was maxed out with their spring issue. They are a high-end, quarterly, recipe / lifestyle magazine that takes special care in their photography and design. 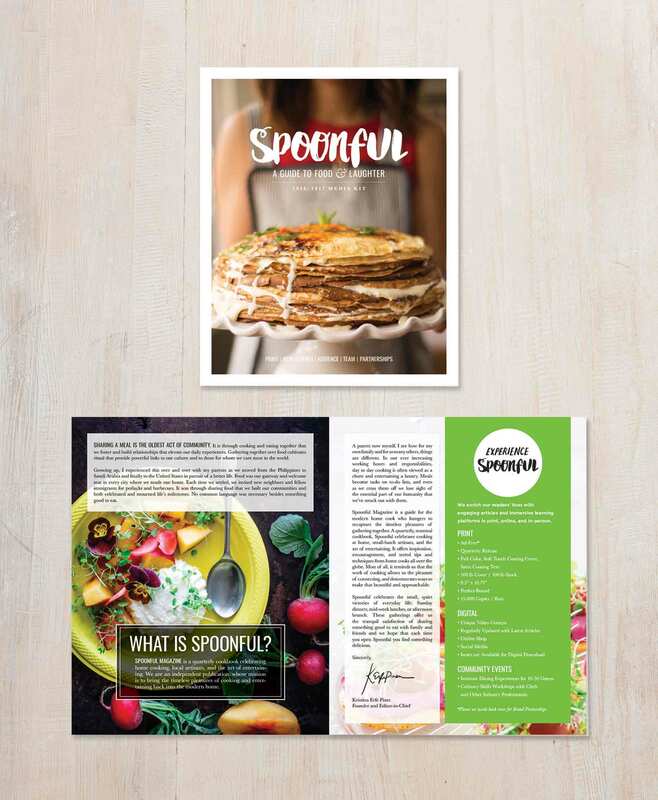 They needed a media kit designed within their brand style guidelines and ads for promotion in publications. SSC adhered to their branding while introducing seamless creative executions for new elements.